Cenzo Townshend talking about his career, Decoy Studios & why he loves Auident consoles. Includes a studio tour! 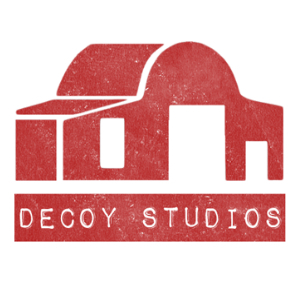 Sound On Sound visiting Decoy Studios and having a chat with Cenzo Townshend. Checking out The Live Room and talking about one of Cenzos favourite tricks. By Audient.